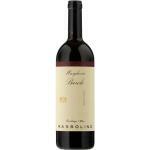 Nebbiolo is an Italian strain cultivation which extends mainly in the north of the country. 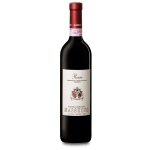 The Nebbiolo grapes from the DO are distinguished by their high quality and they come from very old vines. 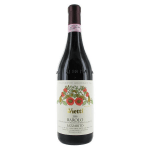 Nebbiolo reds have a very high quality and are particularly widespread in Italy. 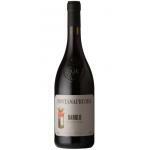 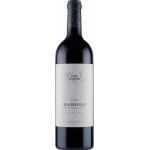 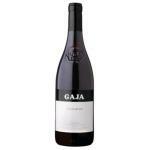 The most famous wines produced only from Nebbiolo grapes are Barbaresco, Barolo and Carema. 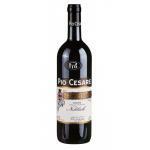 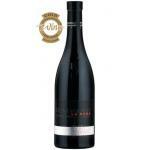 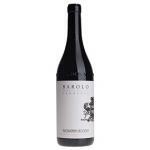 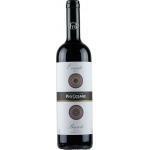 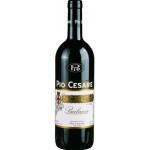 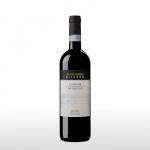 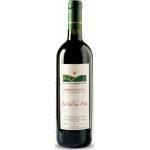 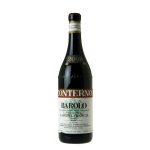 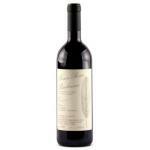 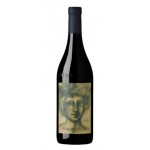 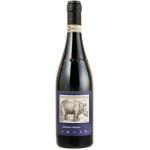 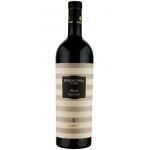 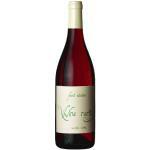 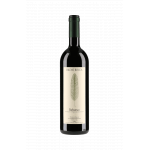 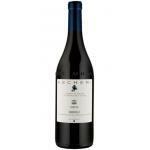 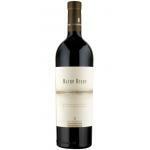 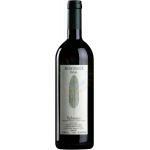 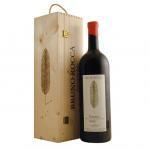 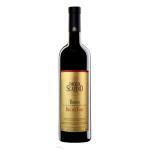 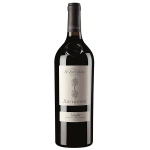 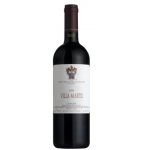 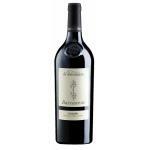 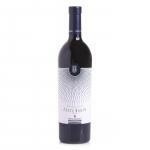 Buy Wines with Nebbiolo online.